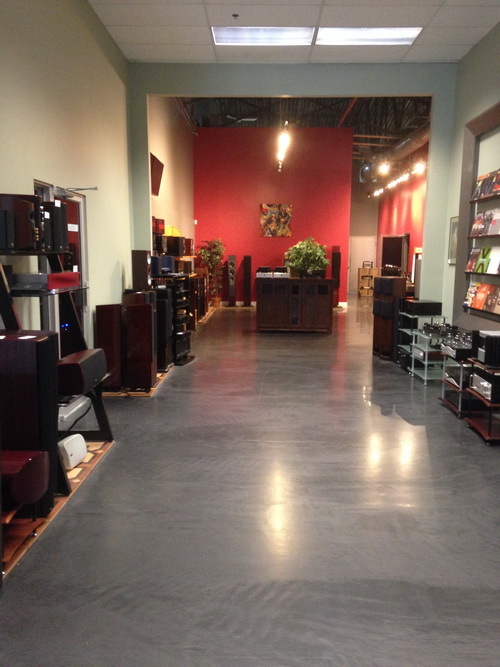 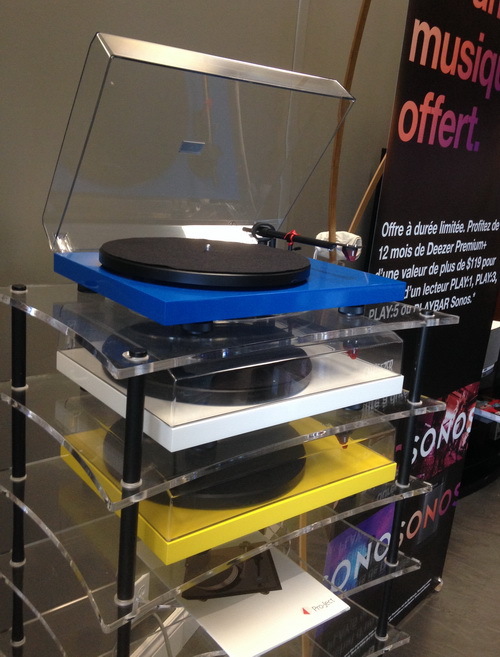 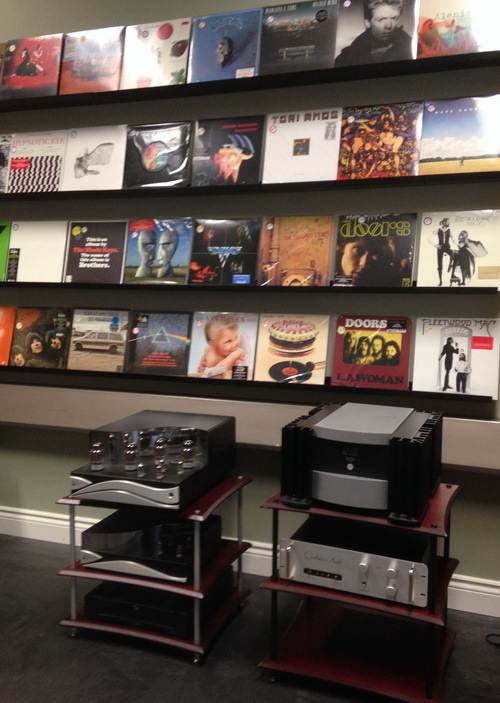 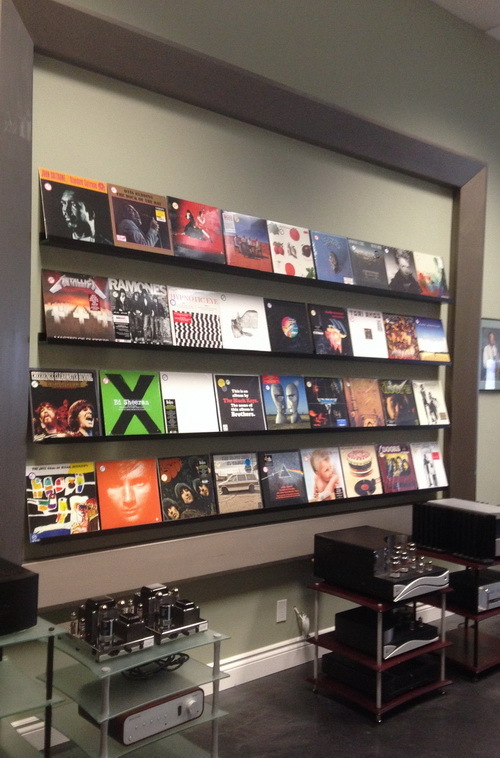 Why should you shop at Codell Audio and not be enticed by the big box stores? 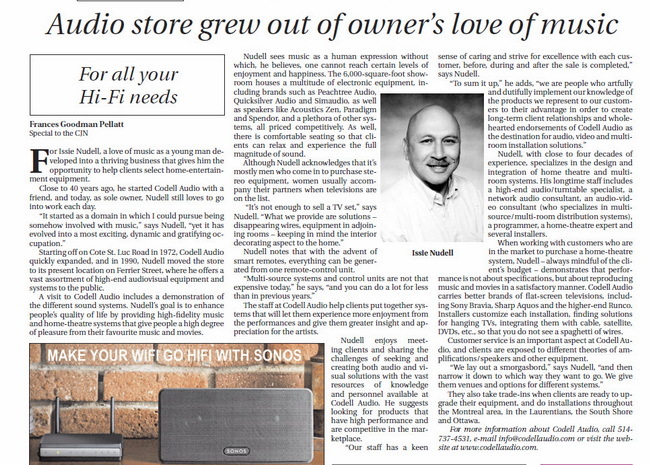 Codell Audio, in business for 43 years, will meet or beat big box store pricing (except for the 2 weeks or so during the year when the big guys offer power buy specials or offer exclusive products). 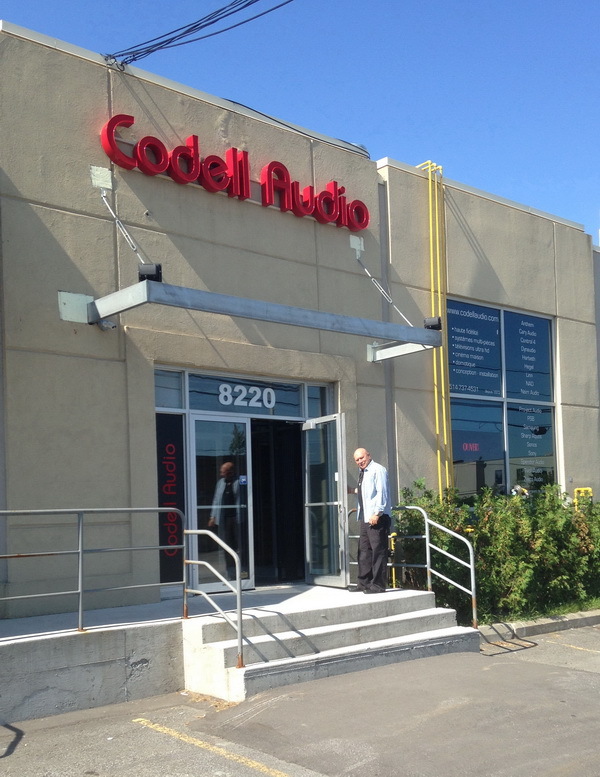 Every day, though, Codell Audio will provide better advice and solutions, since their experienced staff members have all been in the business for more than 15 years. 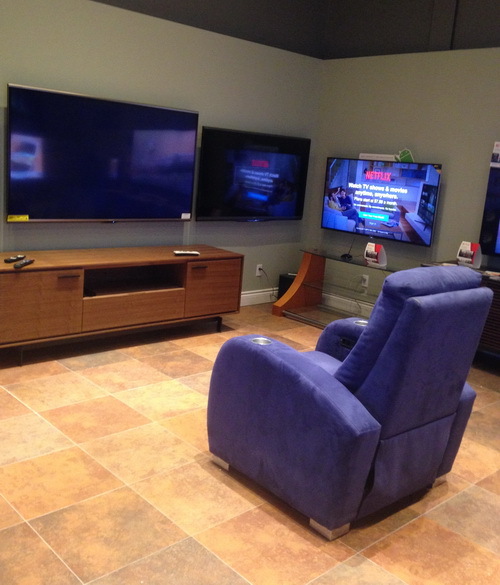 They will always integrate and install your purchase professionally and properly - and - many times it will cost less than the big box stores. 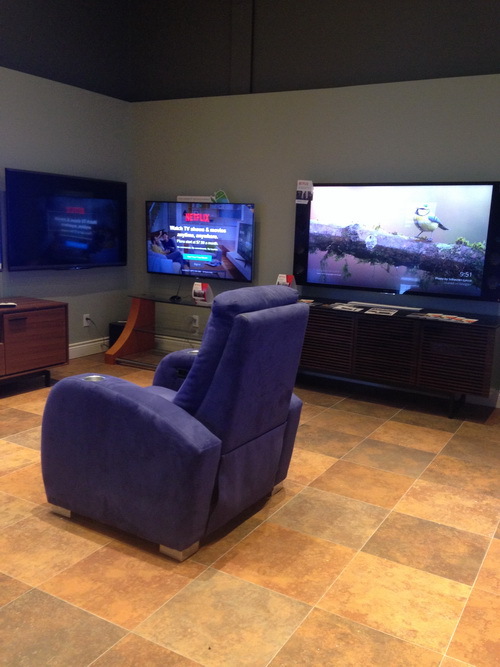 Their after-sales service is just what the customer wants: no questions asked, prompt, courteous and efficient. 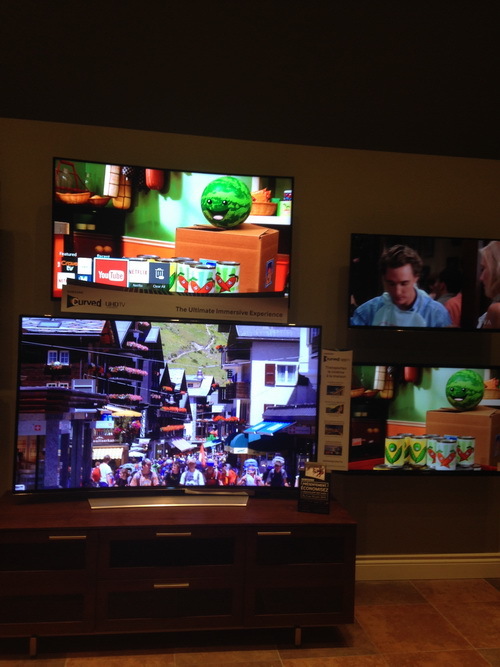 In televisions, they offer Sony and Samsung. 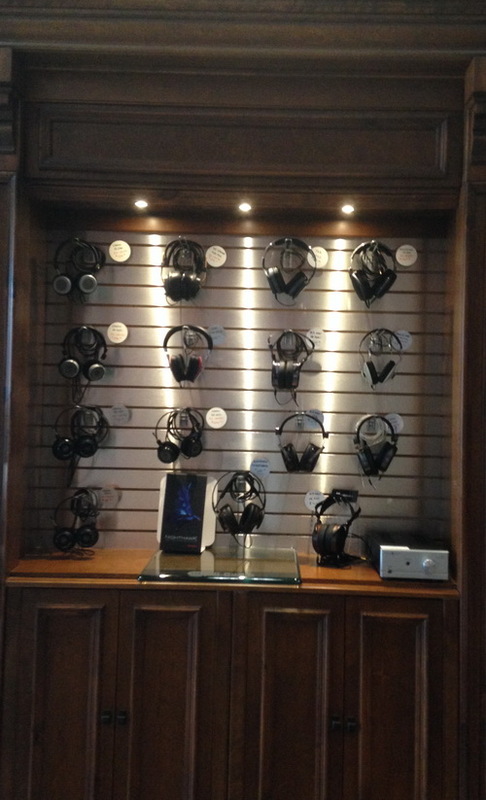 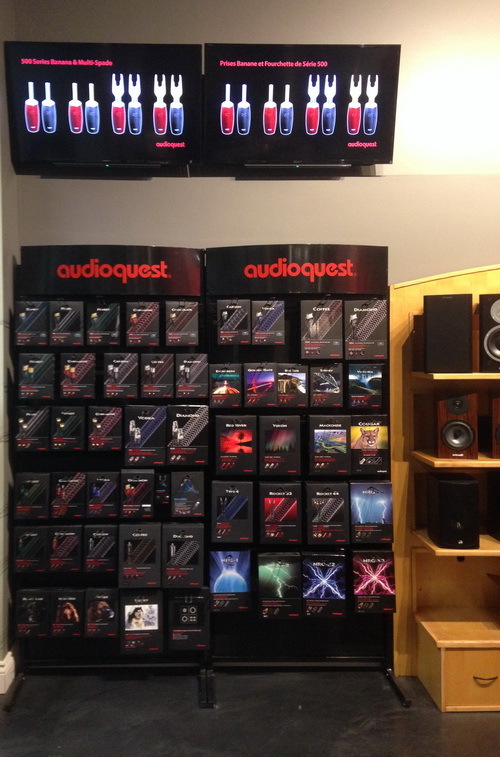 For high-end audio and speakers, they carry 30 brands http://codellaudio.com/Products.htm , and all are on display. 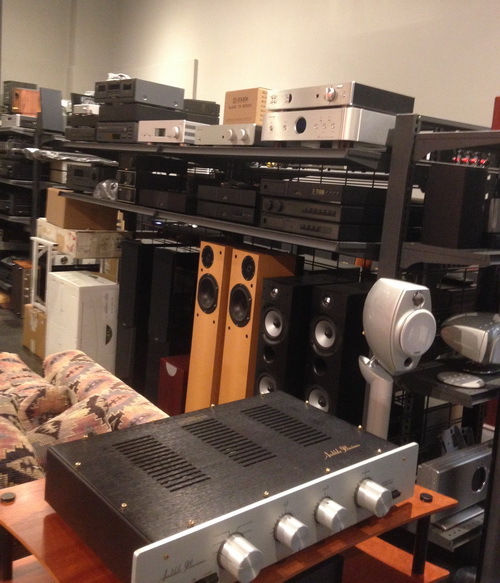 Before you buy you can try out the speakers in one of their sound rooms. 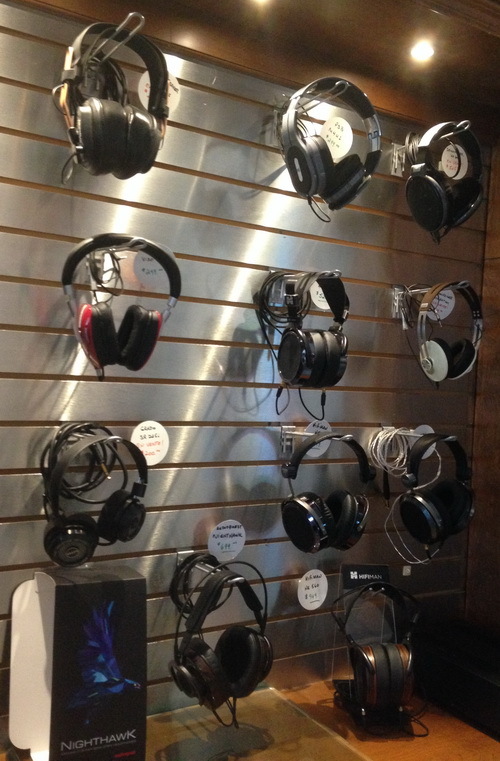 They carry a large selection of headphones. 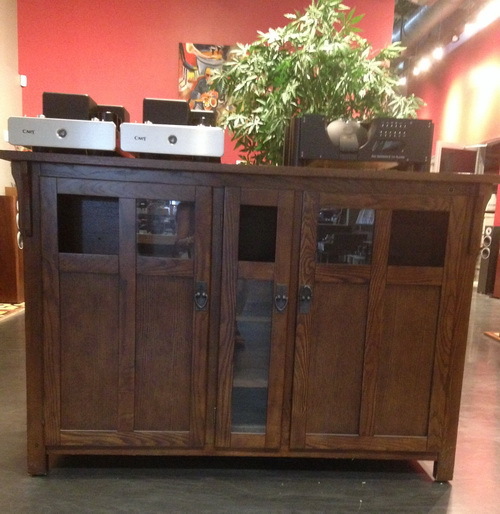 Their suppliers are reliable, as are the products they sell. 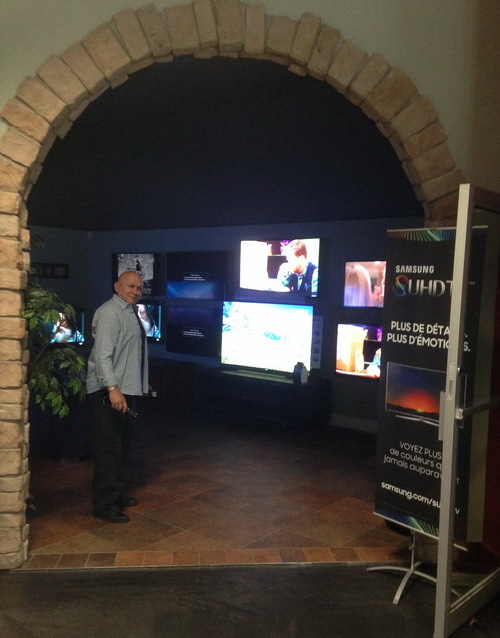 For the film enthusiast (or you), they also set up home theaters and projection systems, from A-Z. 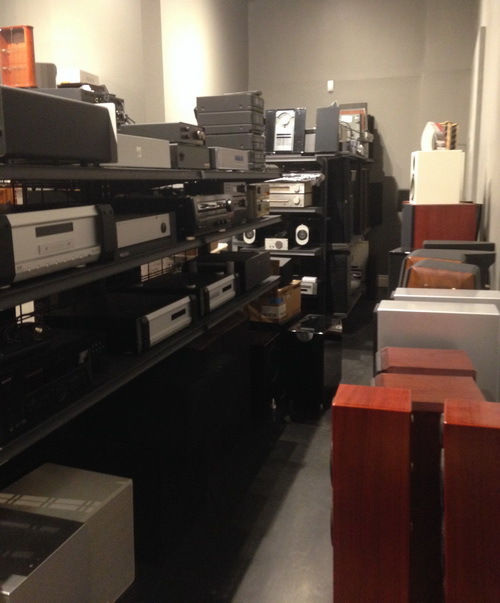 If you are selling off an estate or clearing out a home, they do all the work to research for the true value of your audio items and try to sell them for you (all they need is the model number). 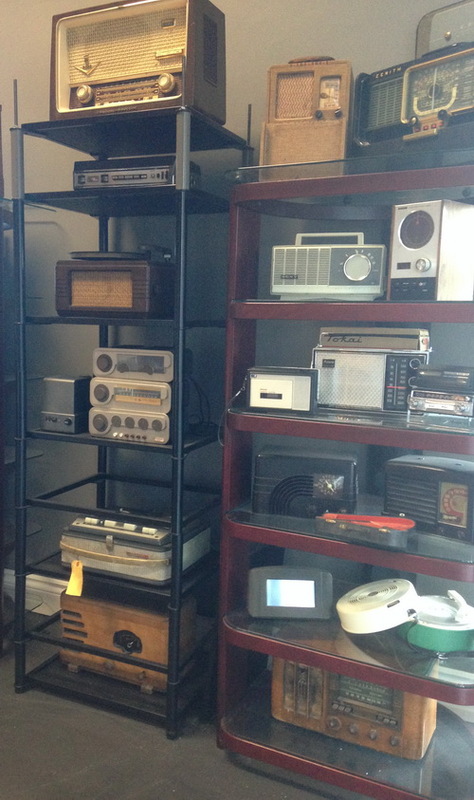 So don't throw anything awqay before calling them. 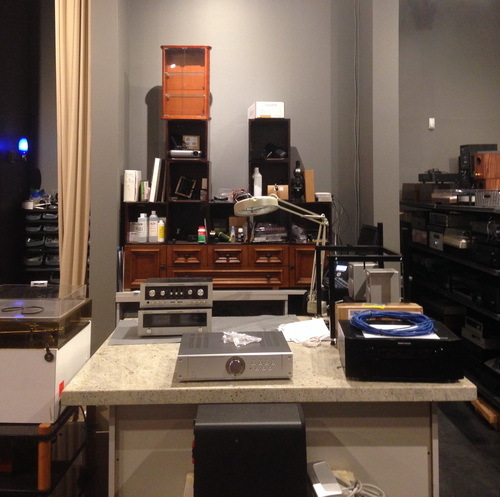 This service is especially useful to evaluate vintage audio gear. 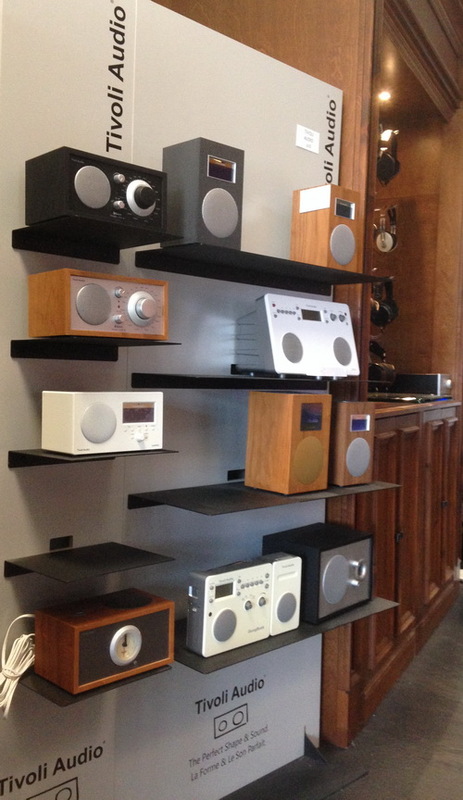 As a consumer, here you would receive the whole Codell Audio experience: customer care, service, the right products from knowledgeable and experienced staff as well as competitive pricing. 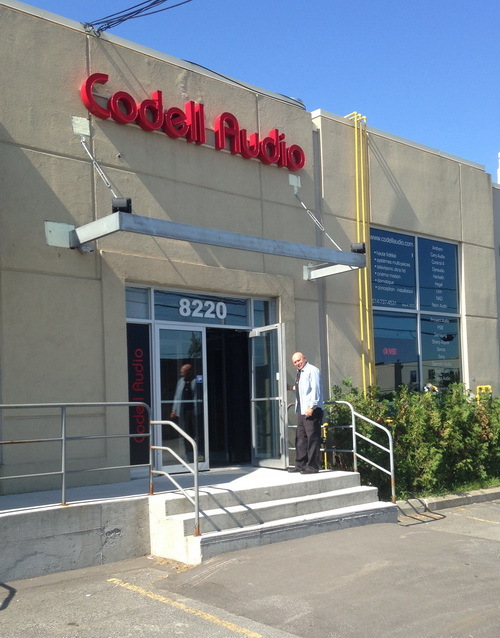 Parking is available right in front of the door. 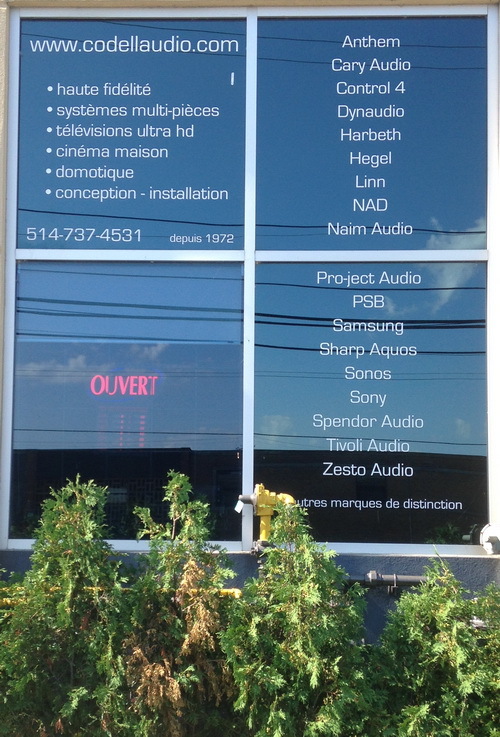 Call Codell Audio for all your audio needs whether they are big or small.